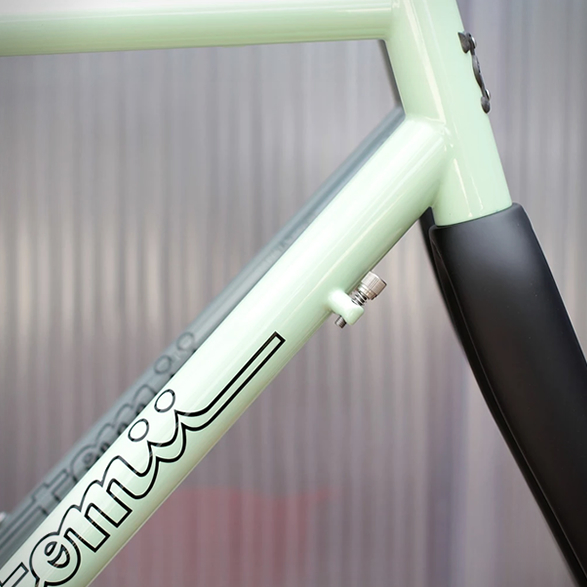 Nao Tomii crafts hand-made, custom-built frames from his "Tomii Cycles" workshop in Austin, TX USA. 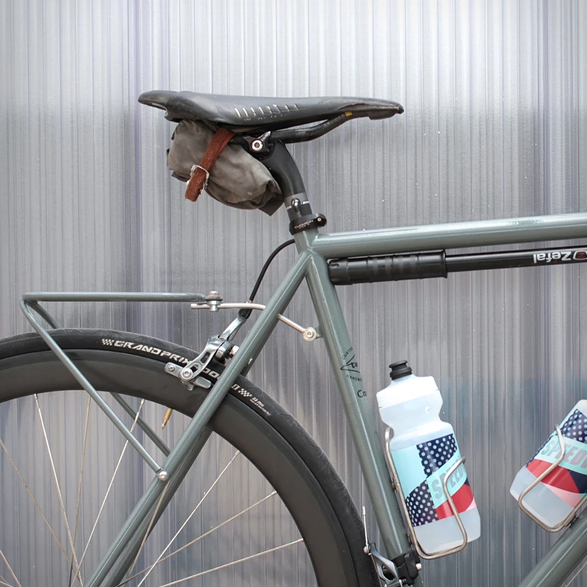 He builds beautiful custom bicycle frames but also complete bikes. 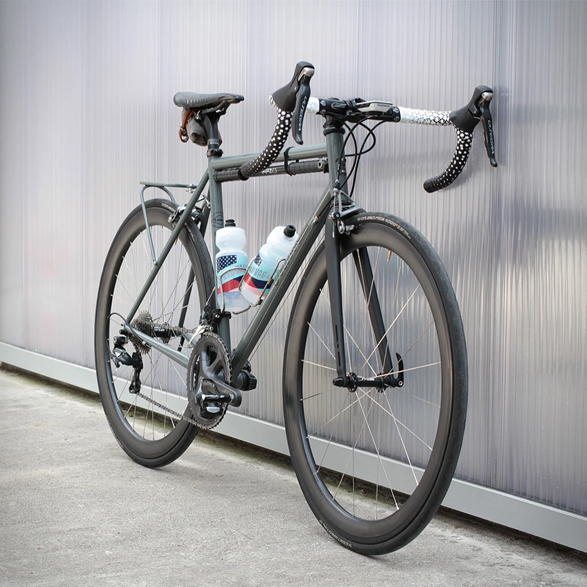 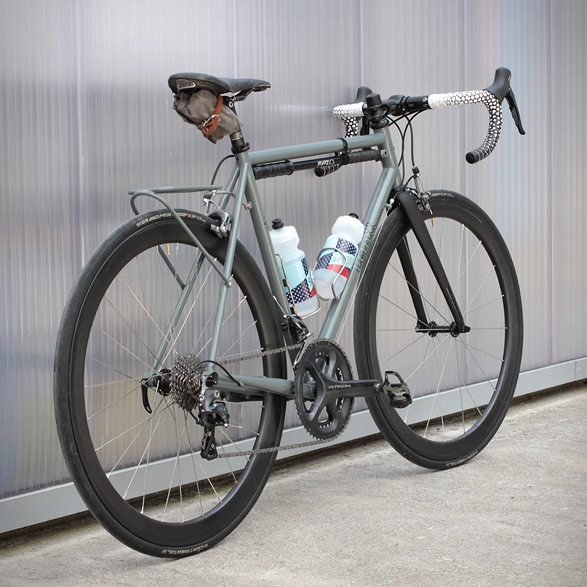 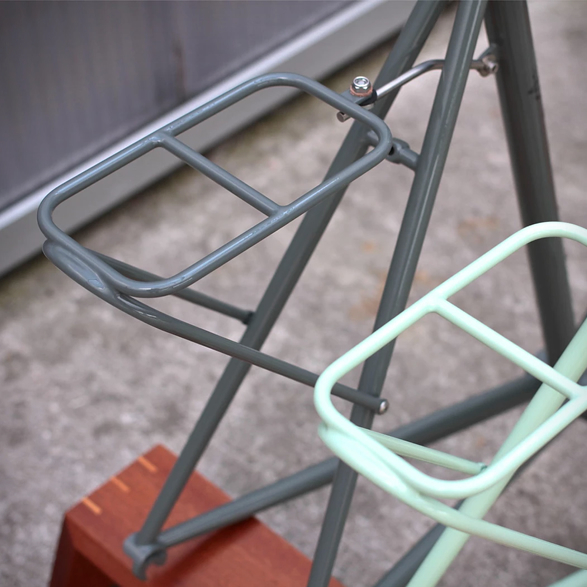 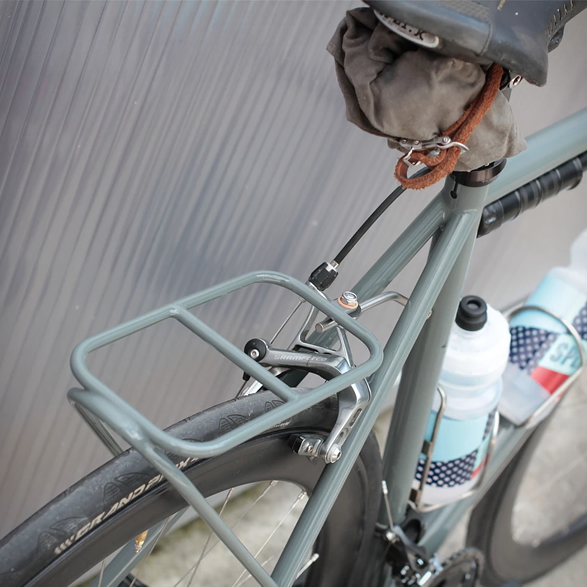 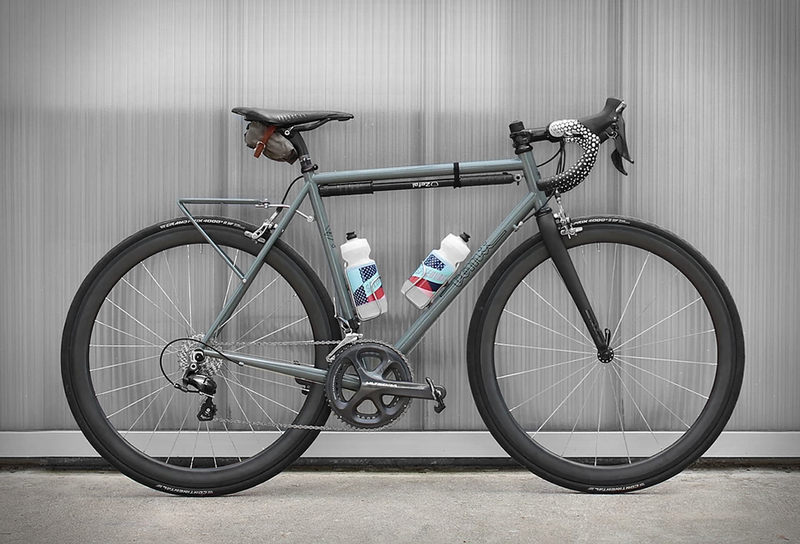 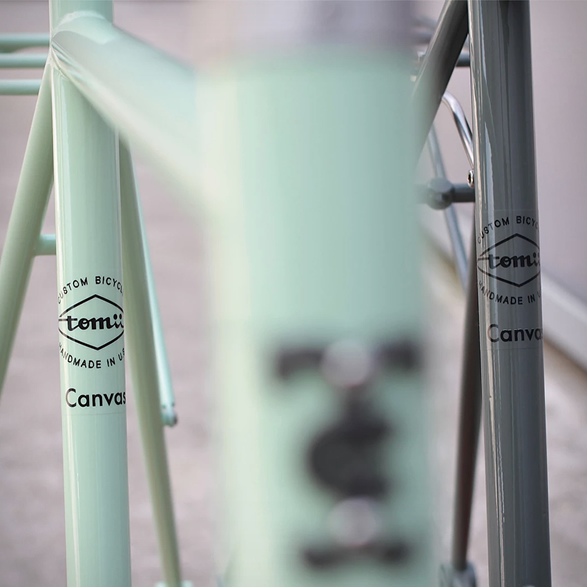 "Canvas” is his latest creation, a road bike frame designed for all-day rides, it comes with a custom rear rack for your extra luggage, and includes an Enve RD fork, and a choice of color paint (Cucumber Green or Battleship Gray). 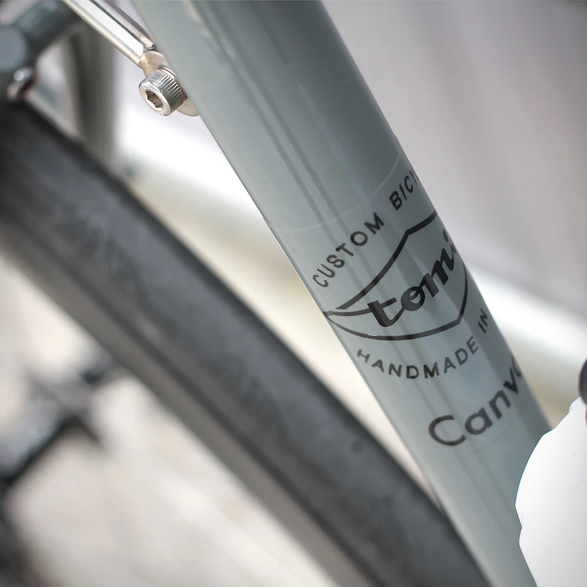 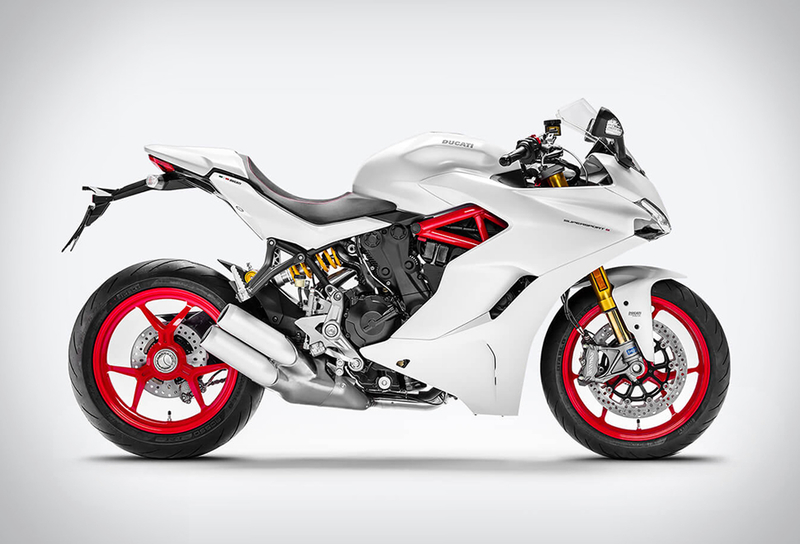 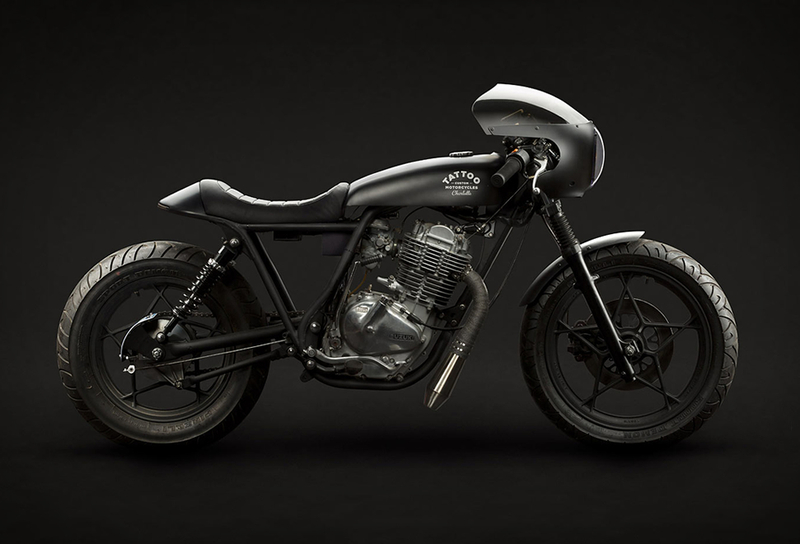 Head over to the Tomii Cycles website for more information on how to order your complete bike or frame.